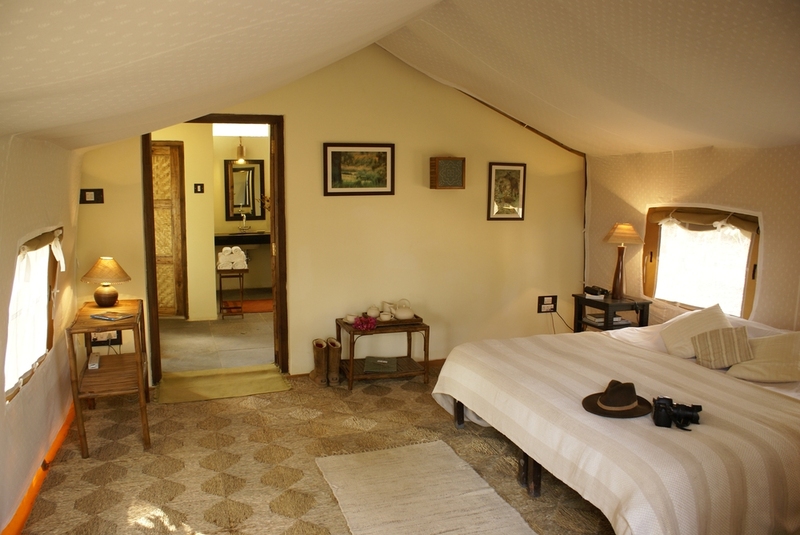 Shergarh is located four kilometres from the Mukki entrance to the reserve and accommodates up to 12 guests in six cozy tents, each with its own bathroom and verandah. Tents are set amongst woodland and specifically placed to give privacy from one another. 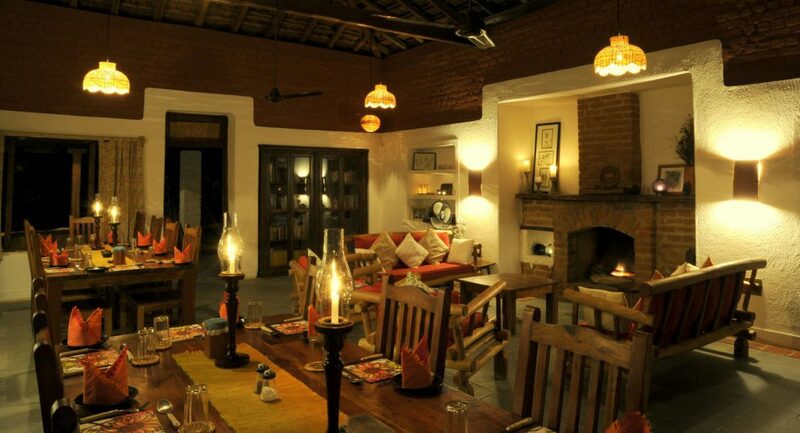 Meals are served in the dining area, a homely room that provides the ideal setting for swapping stories around an open fire, or place to relax quietly with a book. 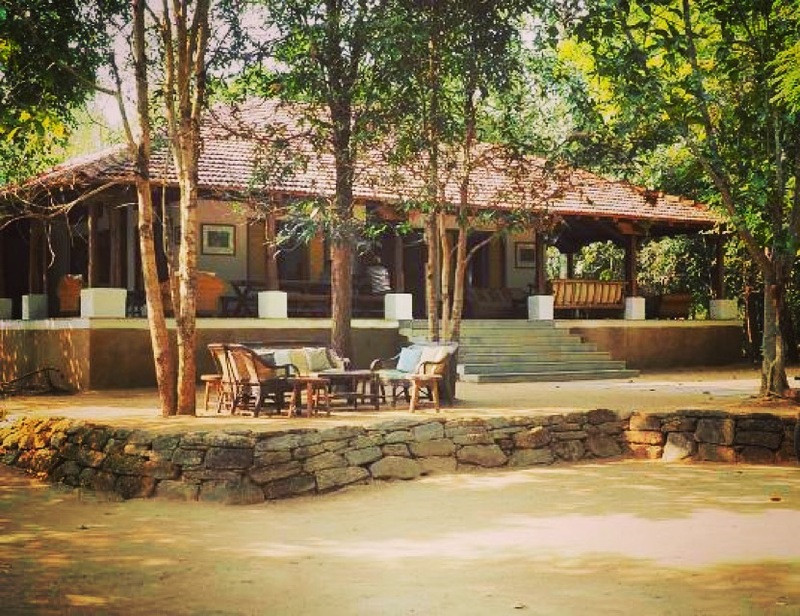 Deep, lazy verandah surround the building, and overlook a large waterhole that attracts an array of bird life. As a small camp, they are entirely flexible to attend to all their guest’s needs and specific areas of interest, such as bird watching, photography, filmmaking and artistry, and research projects. 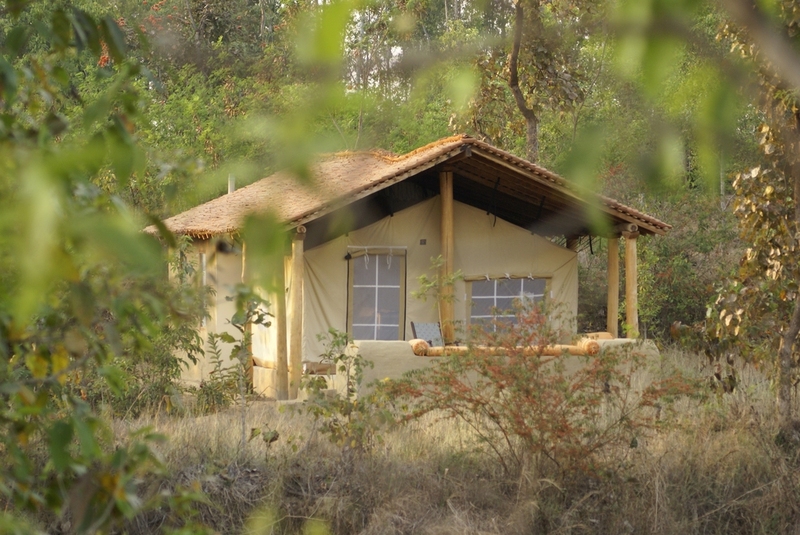 The camp staff is well tuned to wildlife enthusiasts and visitors incorporating a safari experience within their cultural exploration of India. Apart from Wildlife safari one can also go cycling through the forest for a swim in the Banjar river which is a satisfying activity for the warmer months – rewarded with afternoon tea on the rocks; visiting a local village on market day is a unique opportunity to experience traditional trading and bustling rural life, enjoying a riverside picnic en-route.